Posted by Editor at 2:44 PM . 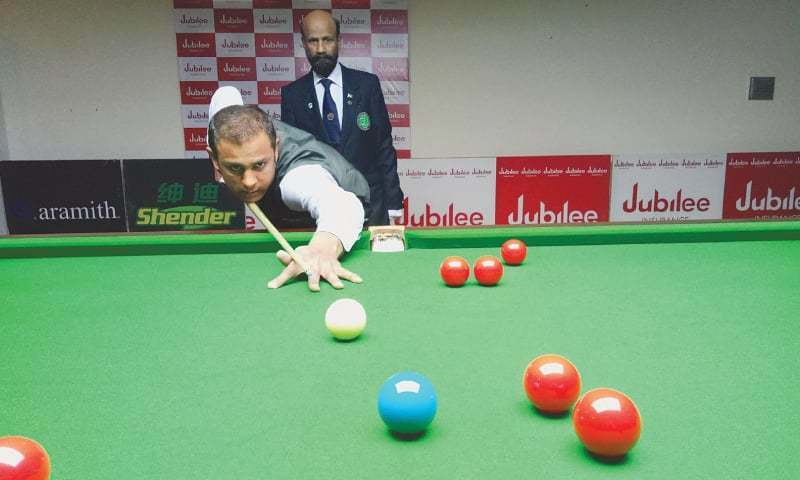 The third edition of the Jubilee Insurance Ranking Snooker Championship 2018, featuring the 24 top cueists of the country, has got underway at the Karachi Gymkhana on September 11. 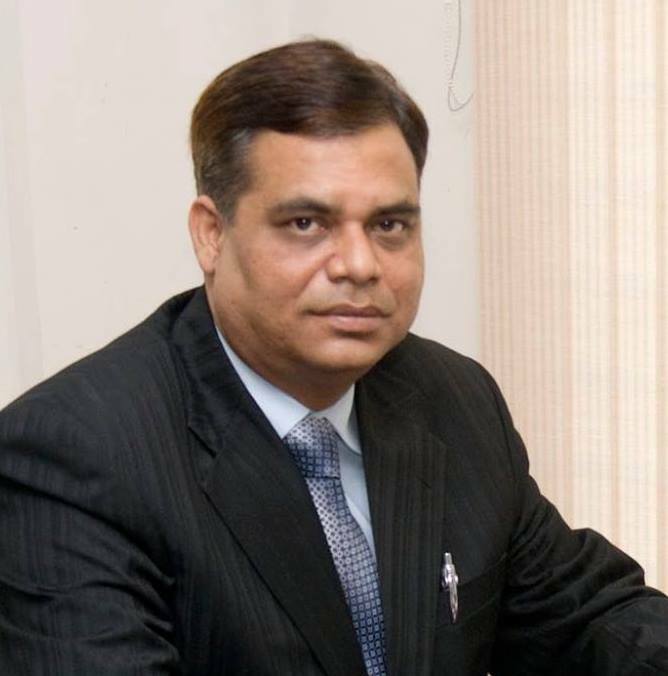 The media launch of the one-week event was held at the Gymkhana’s Banquet Hall on September 10 in which the salient features were shared by Munawwar Hussain Shaikh, President, Pakistan Billiards & Snooker Association (PBSA), and Alamgir Anwar Shaikh, Co-Chairman, PBSA. The PBSA top functionaries acknowledged the support of the sponsors and the hosts, besides the electronic and print media for having brought cue sports to such high levels. They announced that the top two cueists of the country in the national ranking chart, to be issued after this event, will represent the country in the IBSF World Snooker Championship 2018 scheduled to be staged in Myanmar later this year. Like the last few years, the PBSA has decided to retain 12 cueists for the next year’s National Championship whereas the remaining slots will be filled on the basis of the performances in the upcoming provincial cup tournaments. Tahir Ahmed, Managing Director, Jubilee General Insurance, reckoned that snooker has now become the most popular sport in the country, after cricket. He described the PBSA as the best performing national sports body on the basis of its performance over the past couple of decades. 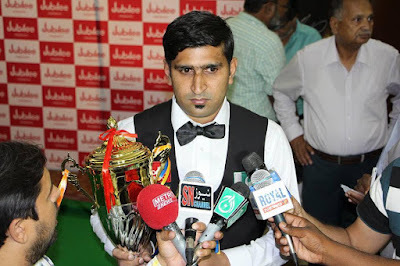 Akbar Iqbal Puri, President, Karachi Gymkhana, recalled that the club has been the hub of snooker activities in Pakistan since 1987 when his father, Mazhar Iqbal Puri, had revived the cue sports by laying the foundation of the PBSA of which he was the first President. Meanwhile the 24 participants have been divided equally in four groups for the preliminary rounds which will continue for four days. 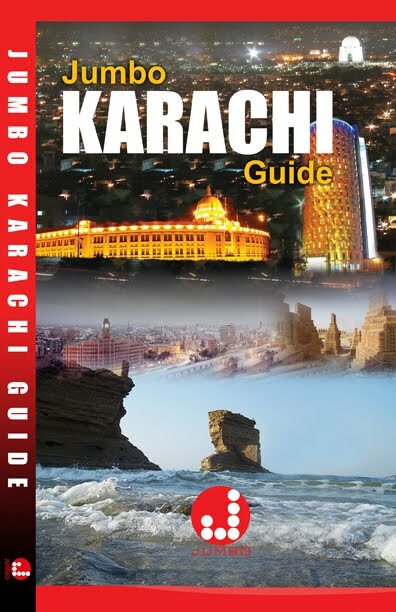 Babar Masih (Punjab) and seventh seed Aakash Rafique (KPK) feature in the Group B alongwith Khurram Hussain Agha (Sindh), Sharjeel Mahmood (KPK), Muhammad Naseem Akhtar (Punjab) and Muhammad Shahbaz (Punjab). 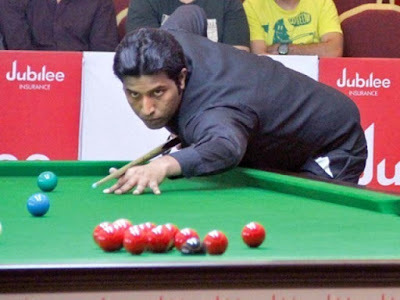 The Group C comprises of third seed Muhammad Majid Ali (Punjab), sixth seed Zulfiqar Abdul Qadir (Sindh), Rambail Gul (KPK), Muhammad Ahsan Javaid (Punjab), Abdul Sattar (Sindh) and Umair Alam (Sindh) while the Group D contains fourth seed Muhammad Bilal (Punjab), fifth seed Muhammad Ijaz (Punjab), Sultan Muhammad (Sindh), Shahid Aftab (Punjab), Haris Tahir (Punjab) and Ali Haider (Punjab). 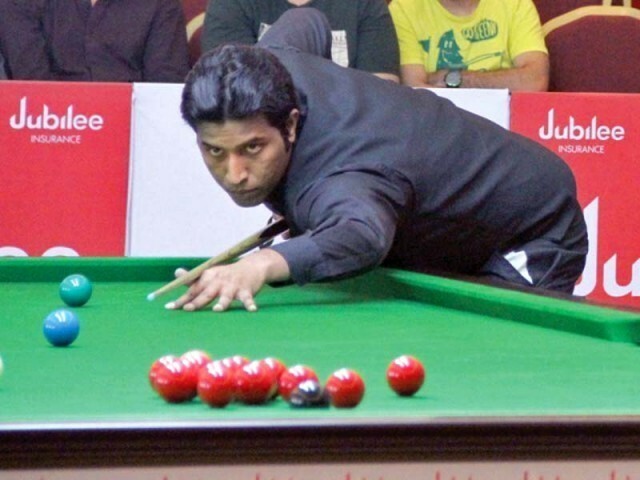 At the end of the league matches, the top two cueists from each of the four groups will be advancing to the knockout phase of the competition starting with the quarter-finals on September 15. Both the semifinals will be taking place on September 16 with the final and the prize distribution to be organized on September 17. The semifinals as well as the final will be beamed live on Geo Super.